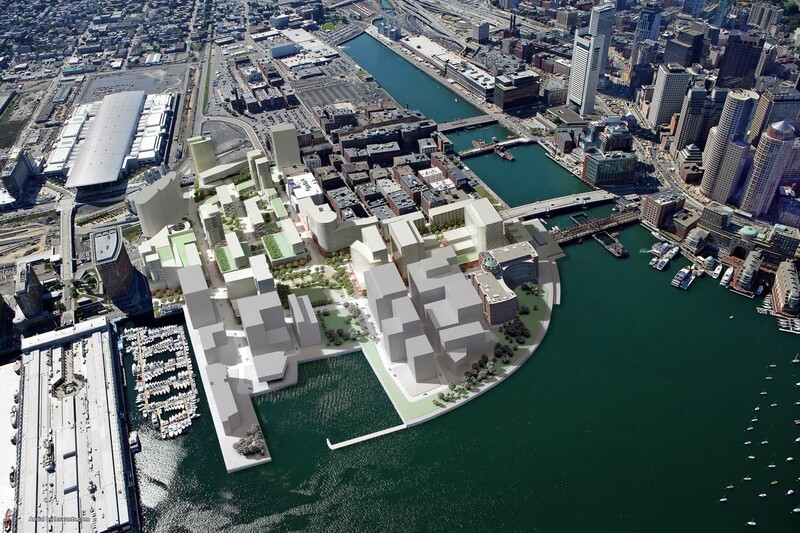 Seaport Square is famed as the largest urban redevelopment project in New England. 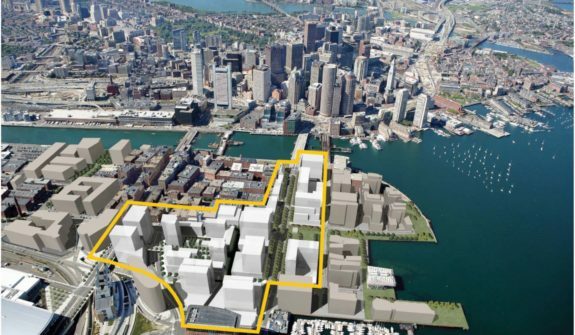 This project transformed 23 acres of undeveloped land in South Boston into the hottest new destination in the city for world class office and research space, residences, retail shops, restaurants, hotels, and cultural institutions. 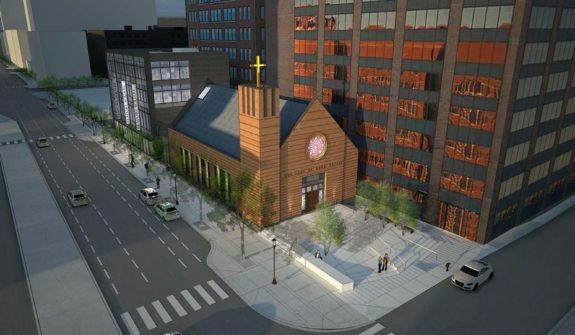 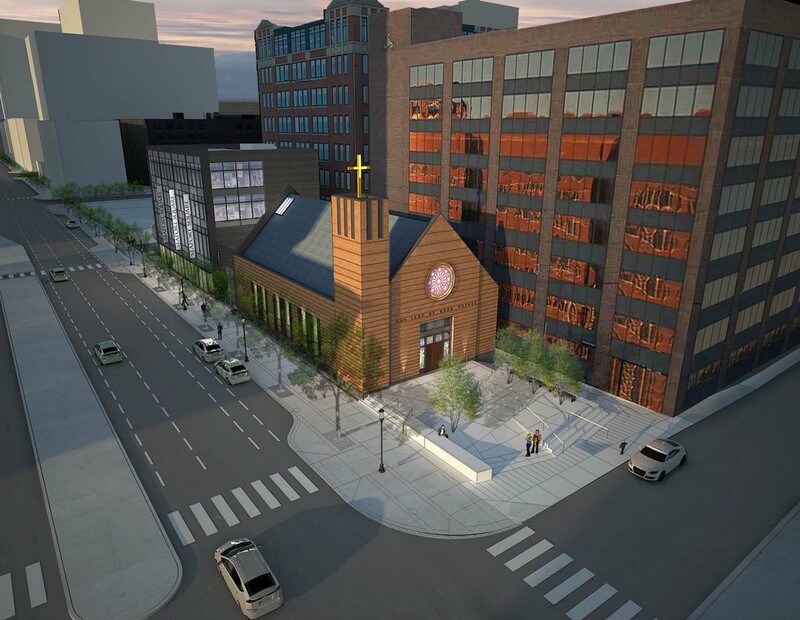 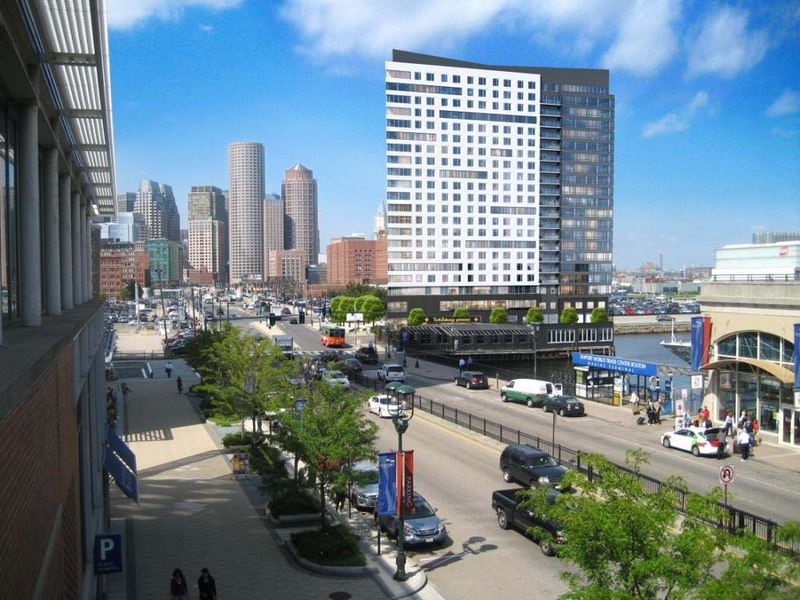 We’re proud to have contributed to the development of one of Boston’s most desirable new neighborhoods. 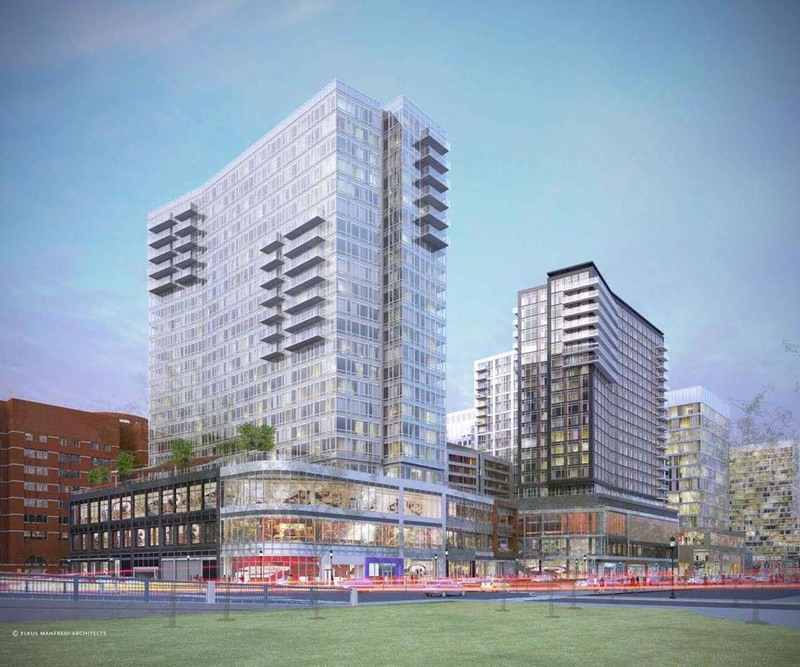 HSH worked with the Project Team in leading the transportation planning and traffic engineering effort for the development’s various permitting needs. 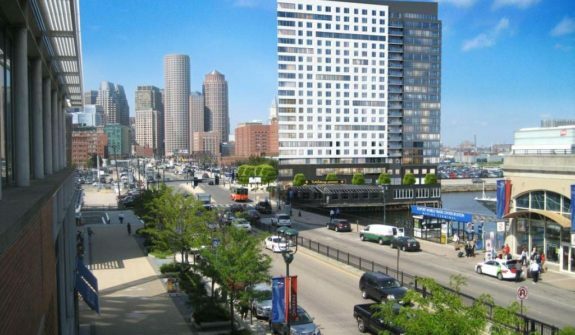 We conducted a comprehensive study of transportation impacts at over twenty-five intersections within the project site. 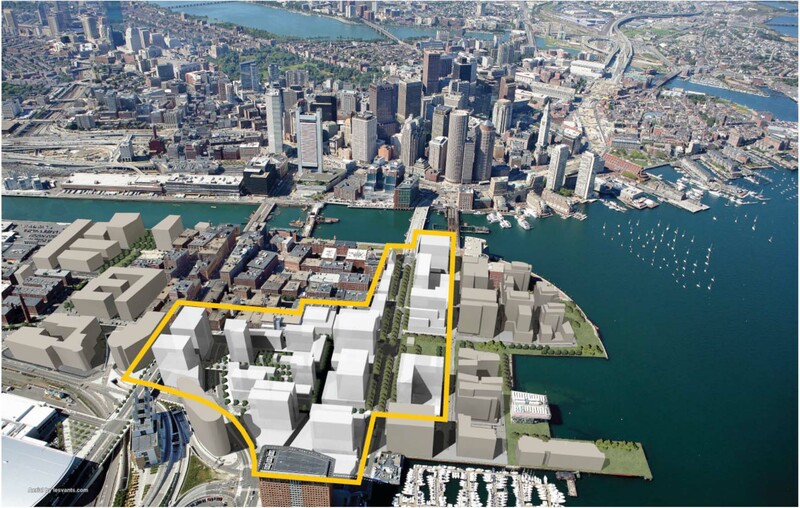 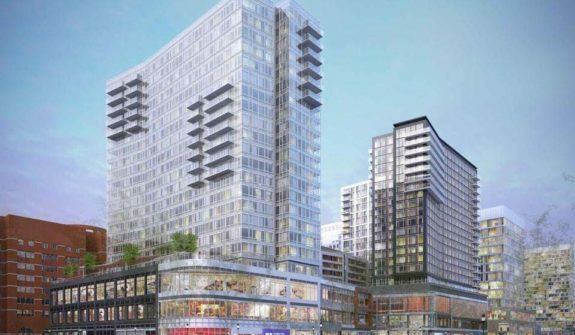 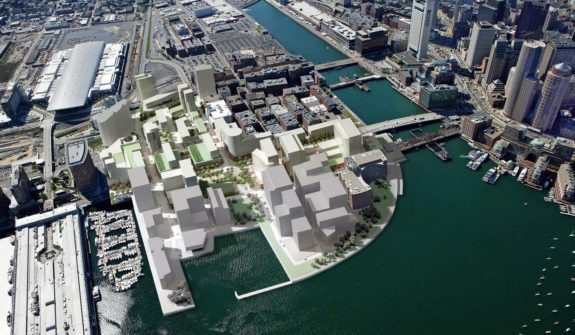 HSH continues to work with Boston Global Investors to provide site-plan access design services to the individual developers working on Seaport Square Parcels.